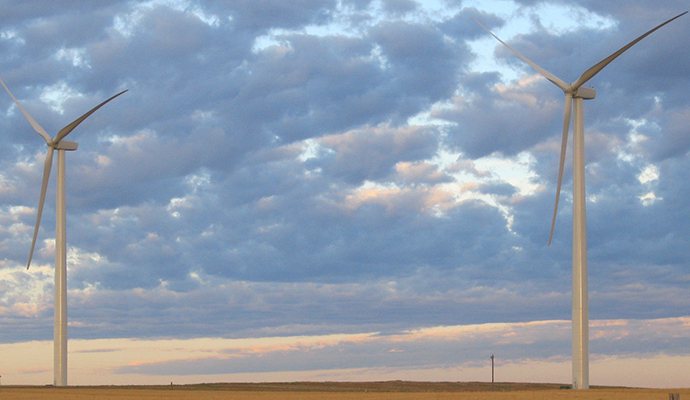 Focused on the development, ownership, and operation of clean, renewable wind farms. 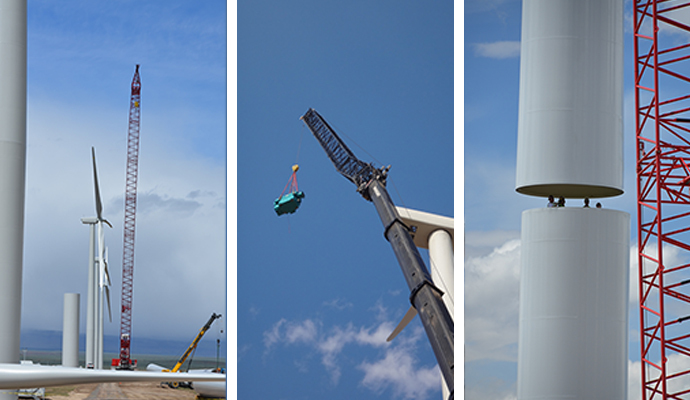 With over 20 years of experience and operations, we know wind power! Our clean, renewable wind farms create high-paying jobs, stimulate local economic growth, and lower the overall cost of energy. 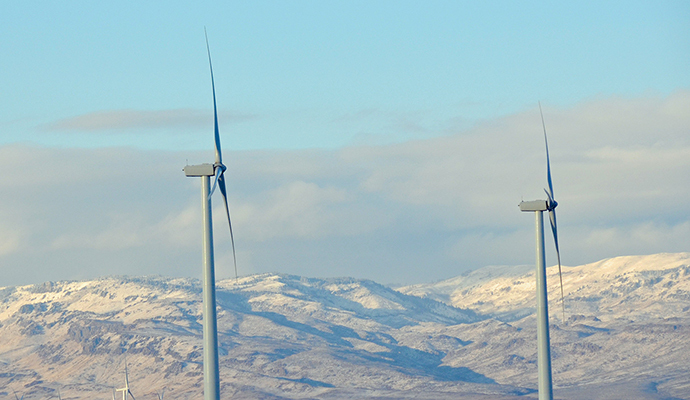 We are developing new utility-scale wind projects across the nation. Experienced team focused on performance and results. 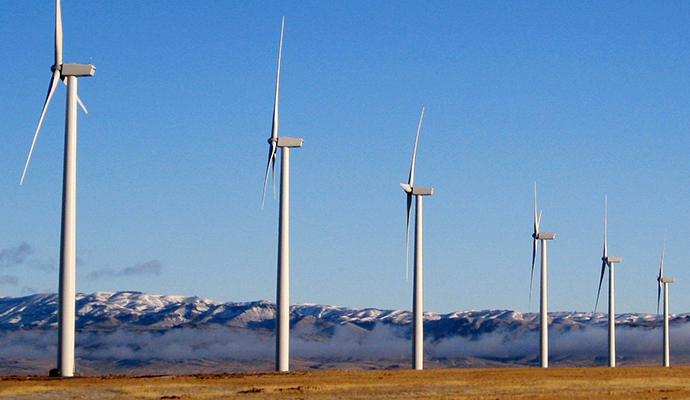 Full-service wind power company with over 20 years of experience. We’re working on operating projects and development projects throughout the country. 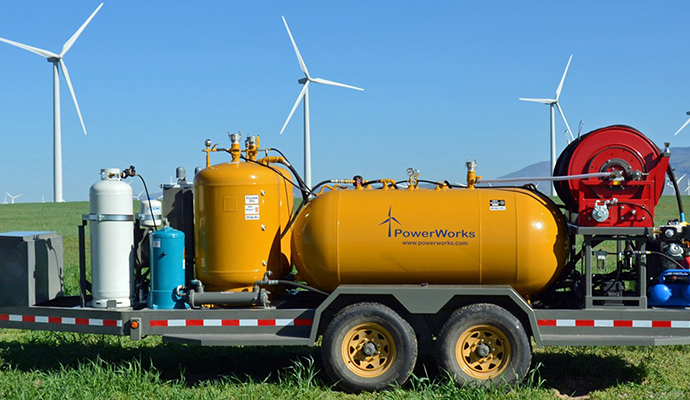 State of the art wind turbine gearbox oil change equipment available for rent. 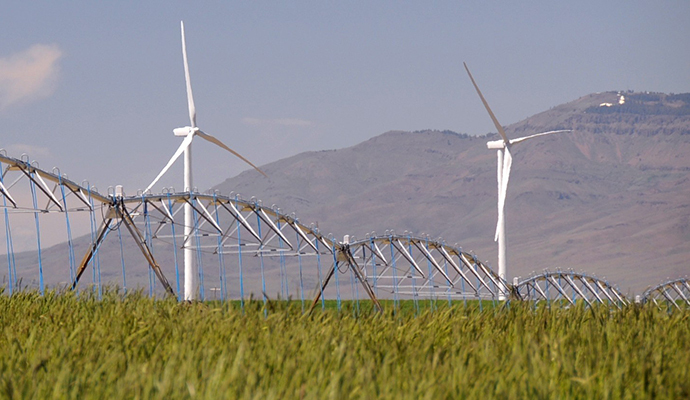 Offices located near Boise, Idaho. ©2000-2019 PowerWorks Inc. and Pacific Winds Inc., All rights reserved.